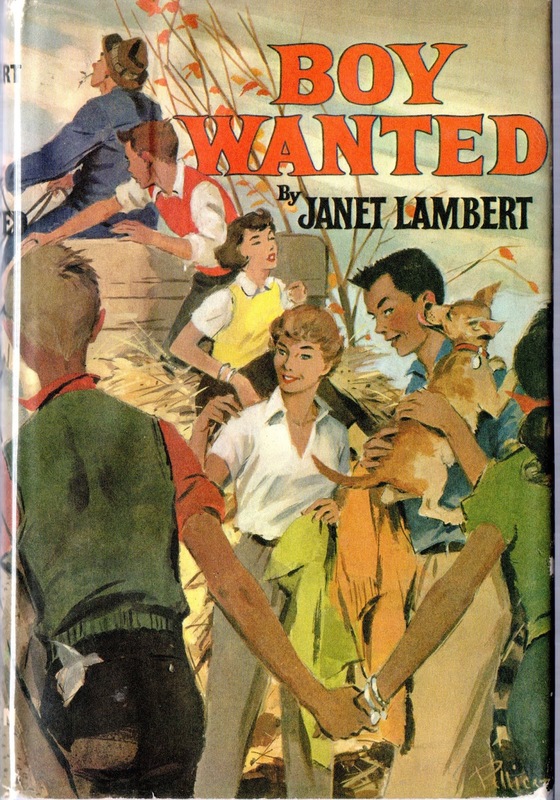 In this captivating novel, Janet Lambert once again proves her gift for telling a lively story with warmth and rare insight into the world of young moderns. Beautiful Patty Palmer was demanded and totally self-centered. Her best friend, Ginger Johnston, was a cheerful second-fiddle, absorbed in other people and the world around her. As sophomores in high school, they were wondering about popularity, personality--and boys. Patty didn't like it when her brother compared her unfavorably to Ginger but she had to admit that both boys and girls preferred Ginger to her. Nor could Patty understand Ginger's interest in "Spark Plug" Baker who concentrated on his 1914 touring car far more than he did on Ginger. Tim Ford was a different matter. Patty thought that she and Tim were practically steadies, and when Tim didn't share her feelings, she blamed Ginger.